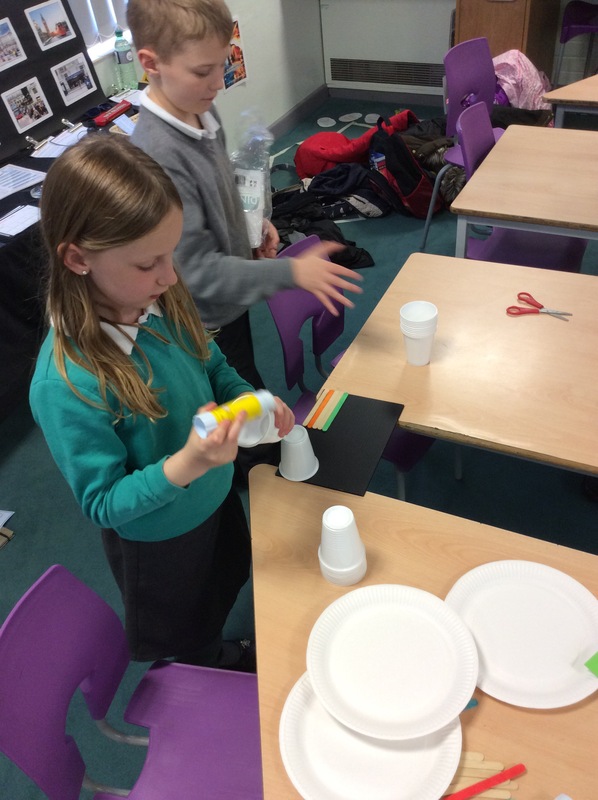 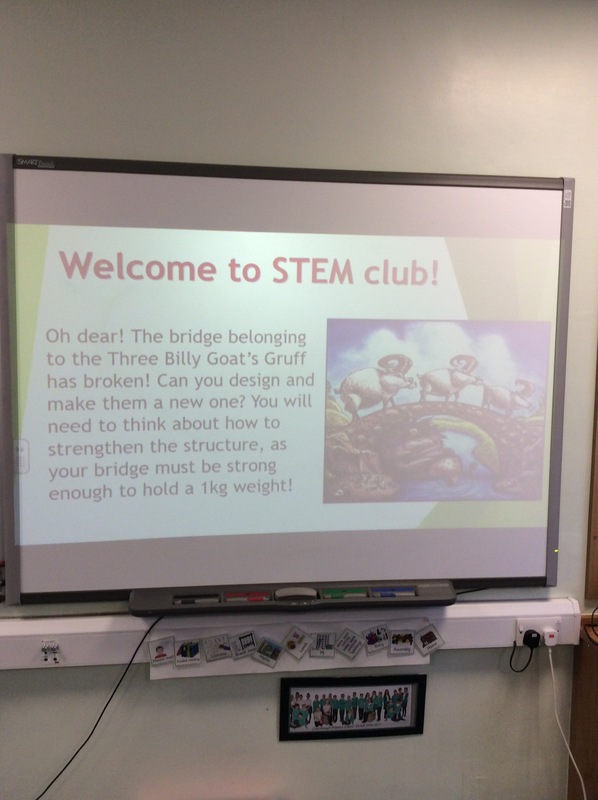 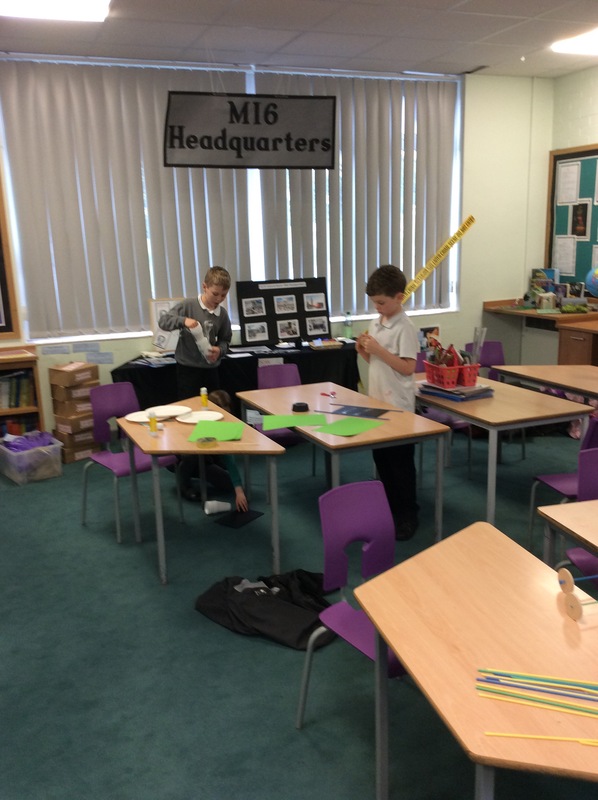 This week in STEM Club the children have had their first challenge. 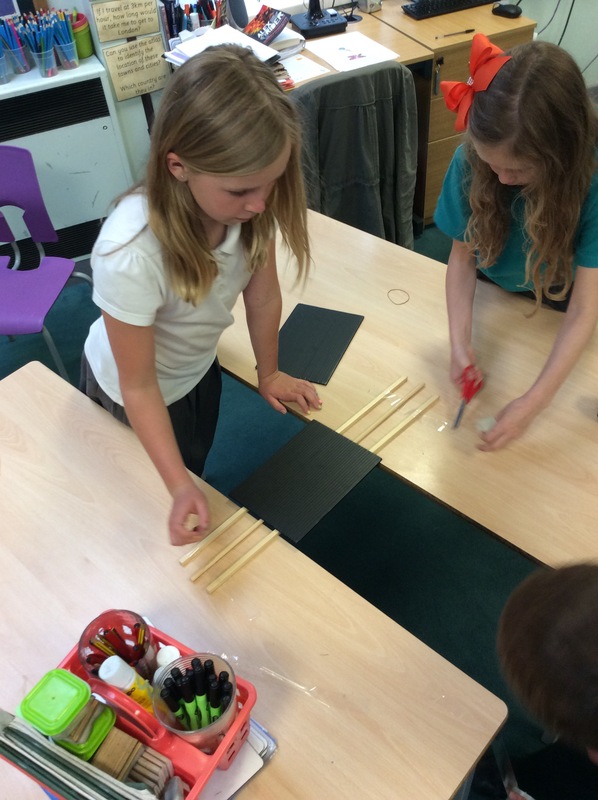 They were asked to make a bridge that would hold a 1Kg weight. 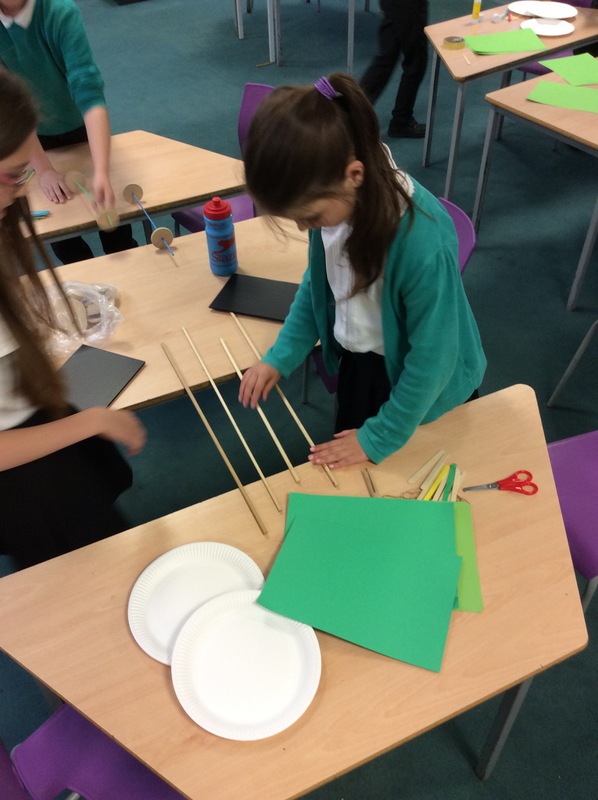 The children had to think about how to strengthen their structure and what materials would work the best.